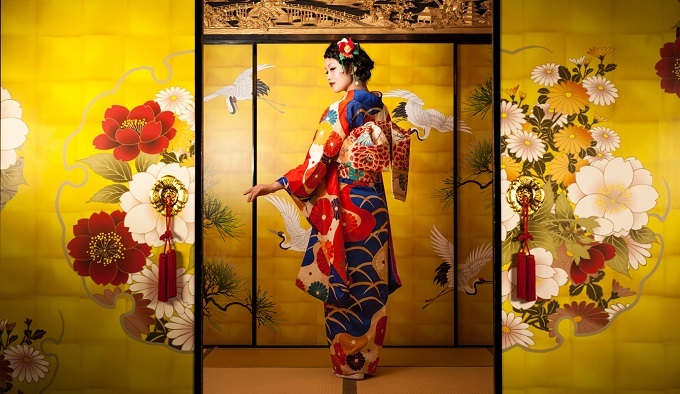 “It is actually incredibly uncomfortable to wear a kimono”, said one traveller who tried it. “Especially after a few hours”. Clearly the key is to learn the right kind of poise and elegance; no slumping in your seat, no slouching. It is almost impossible to get into a truly authentic kimono on your own. Elegant Japanese ladies have ‘dressers’ or family members to help them. There are many places that will help you ‘dress up like a geisha” few that will give you a genuine experience. The most beautiful kimonos cost thousands of dollars. Luxurique can arrange a fitting.